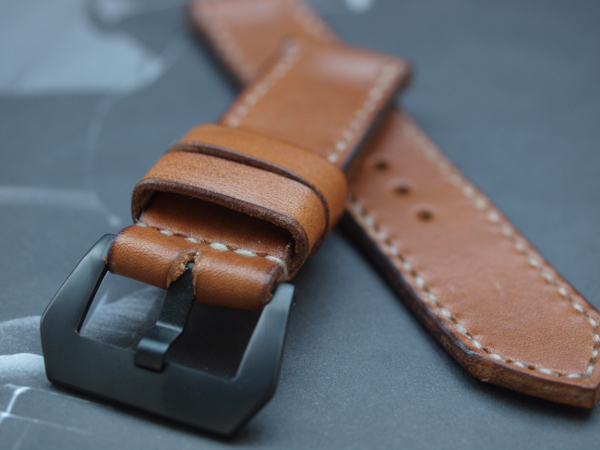 My straps are worn on every continent by all sorts of people. 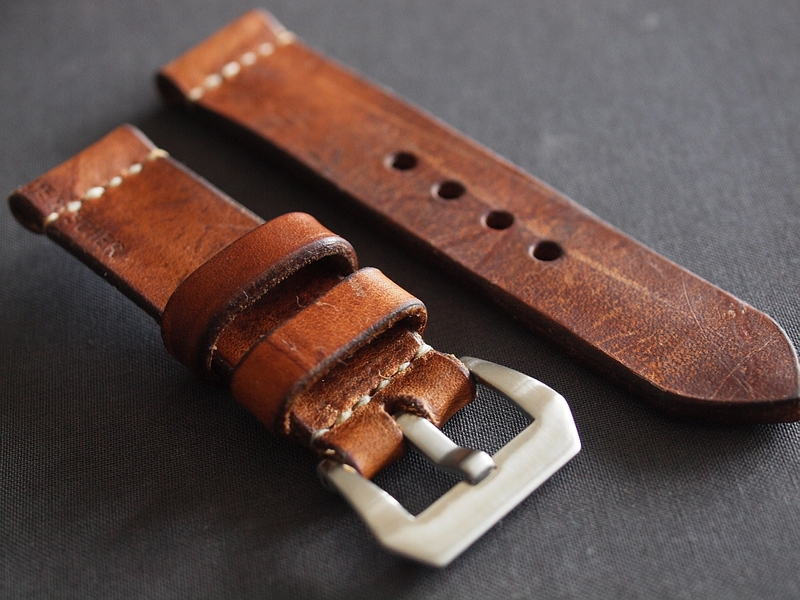 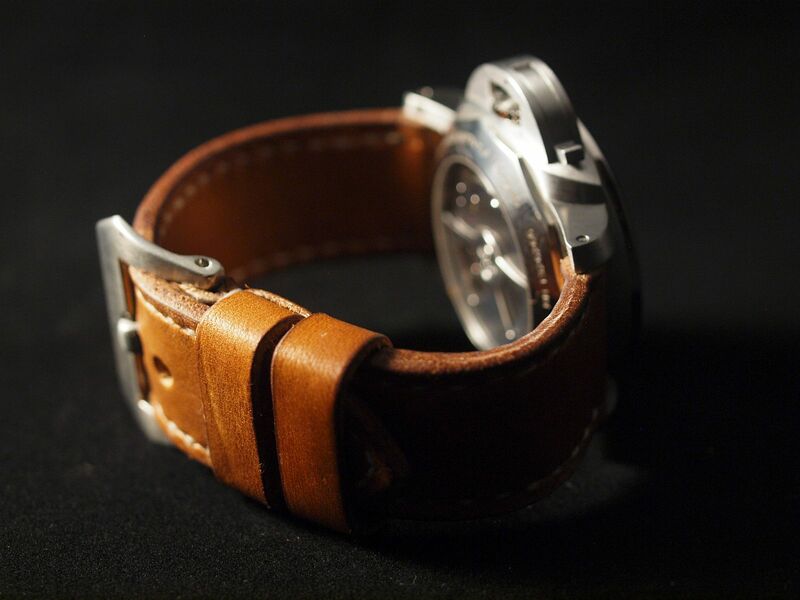 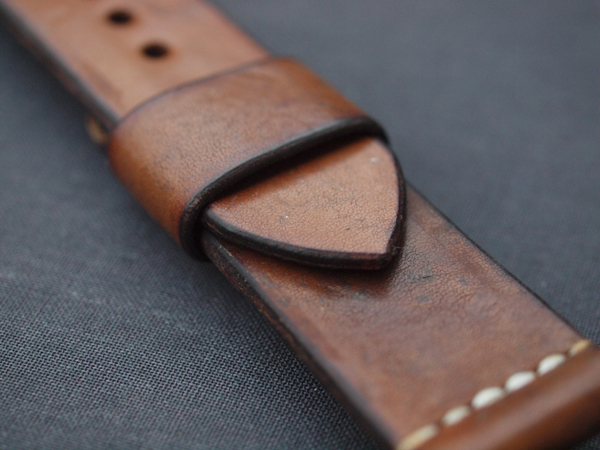 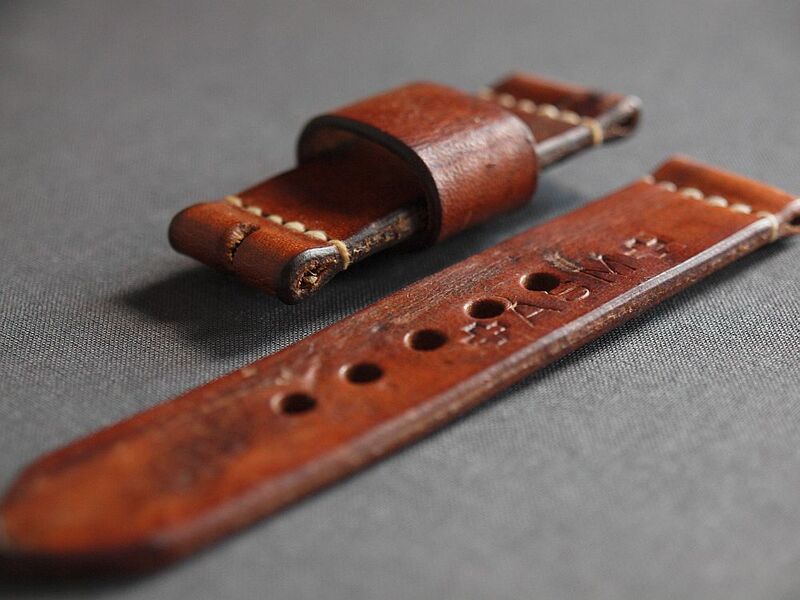 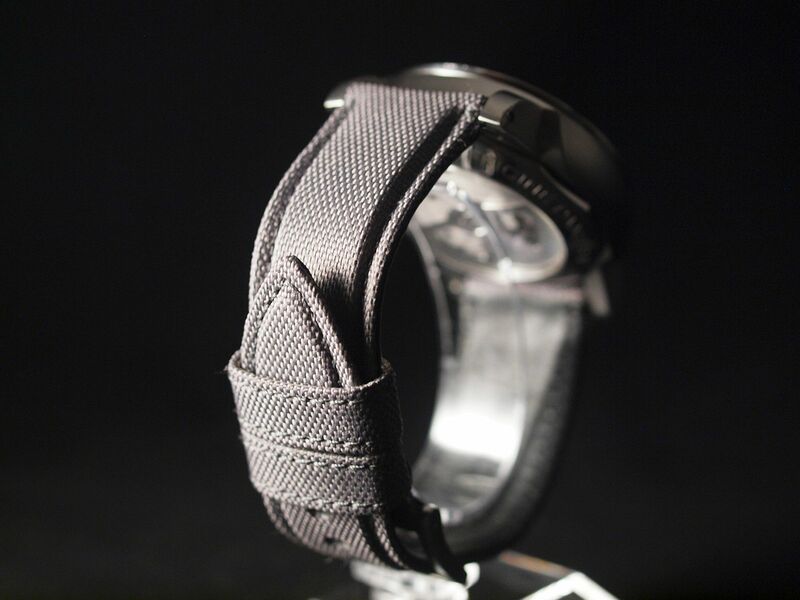 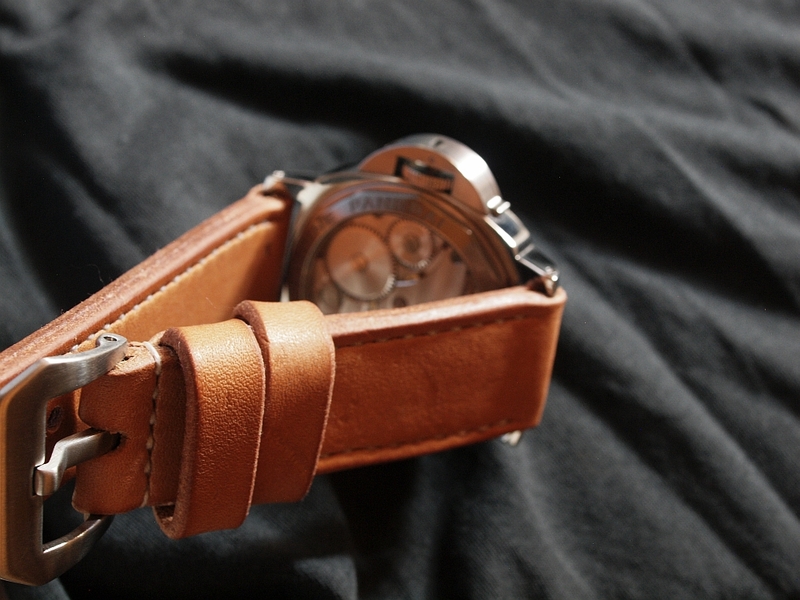 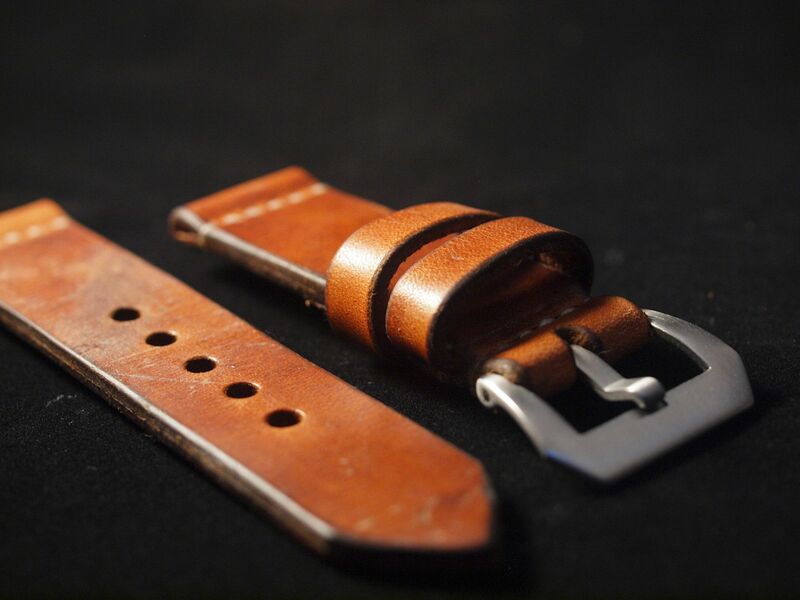 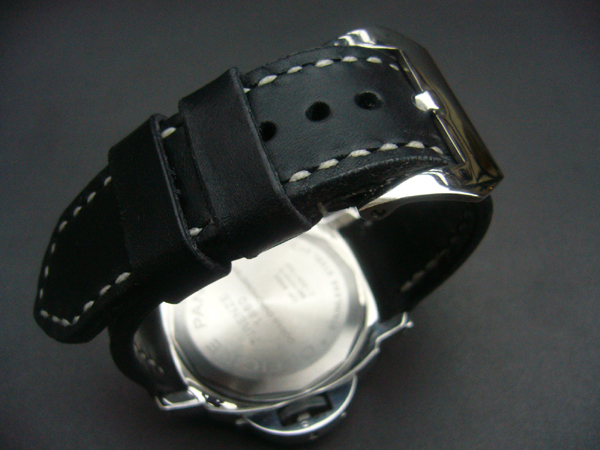 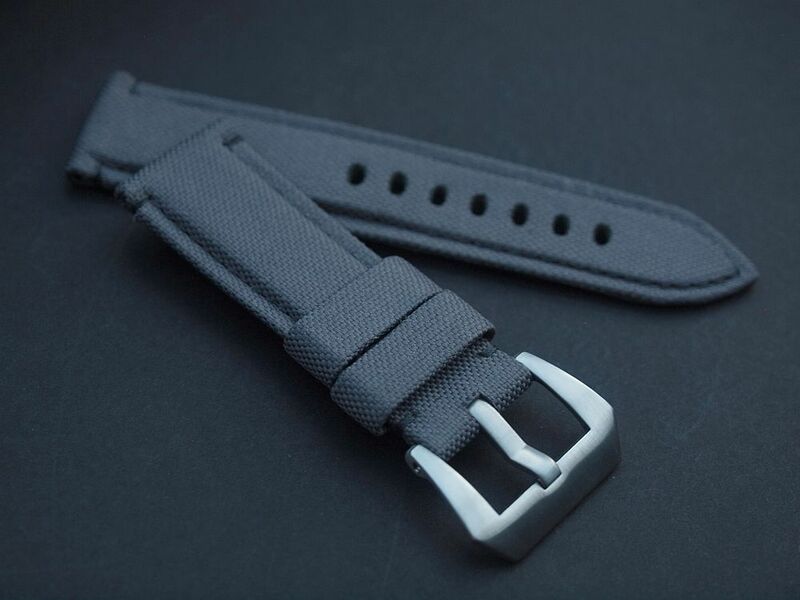 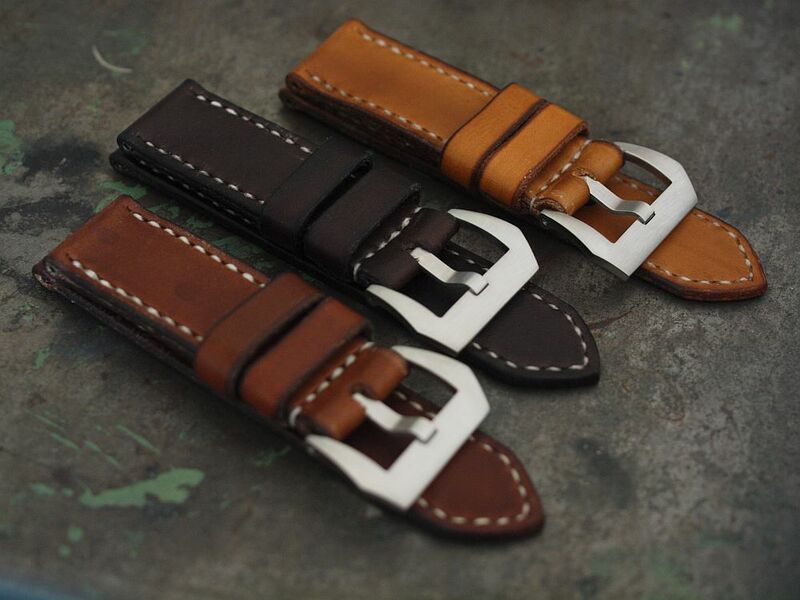 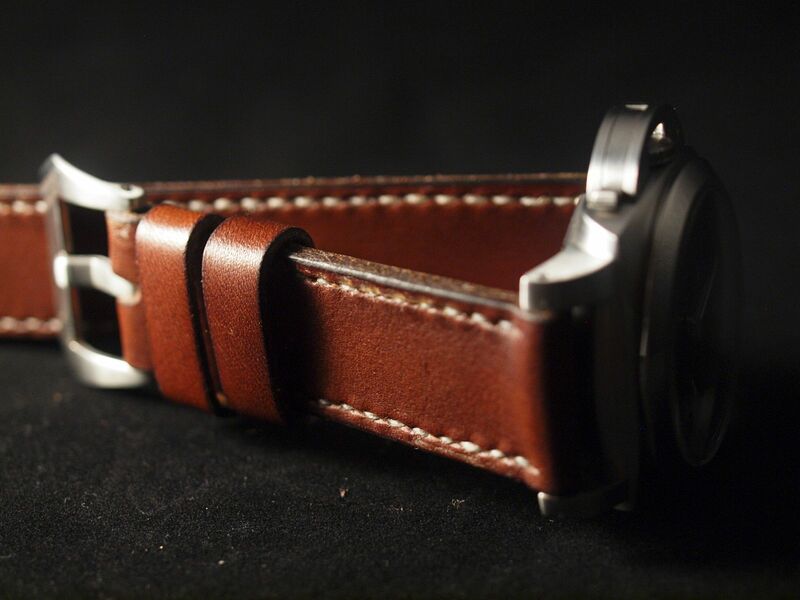 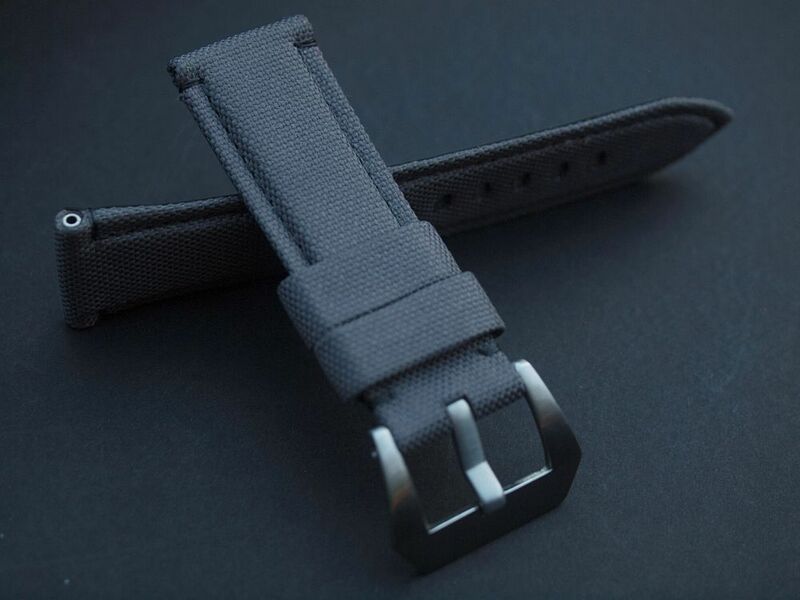 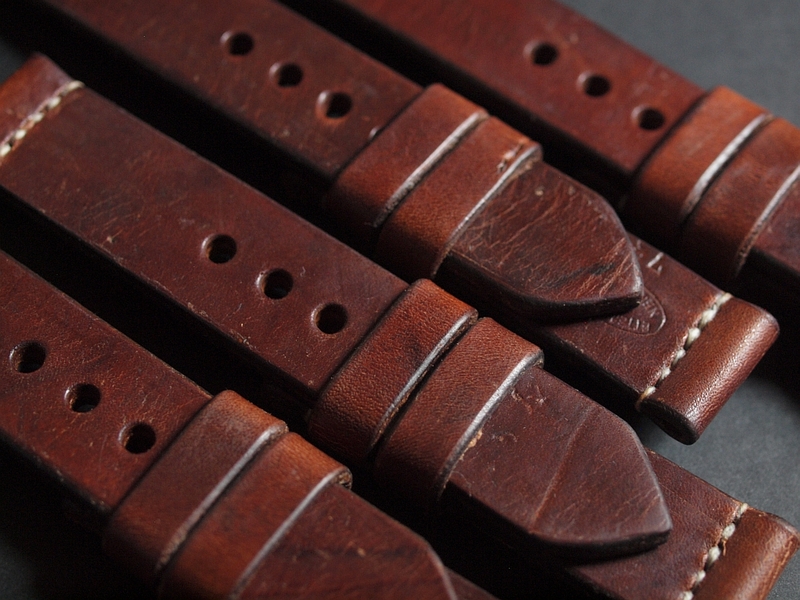 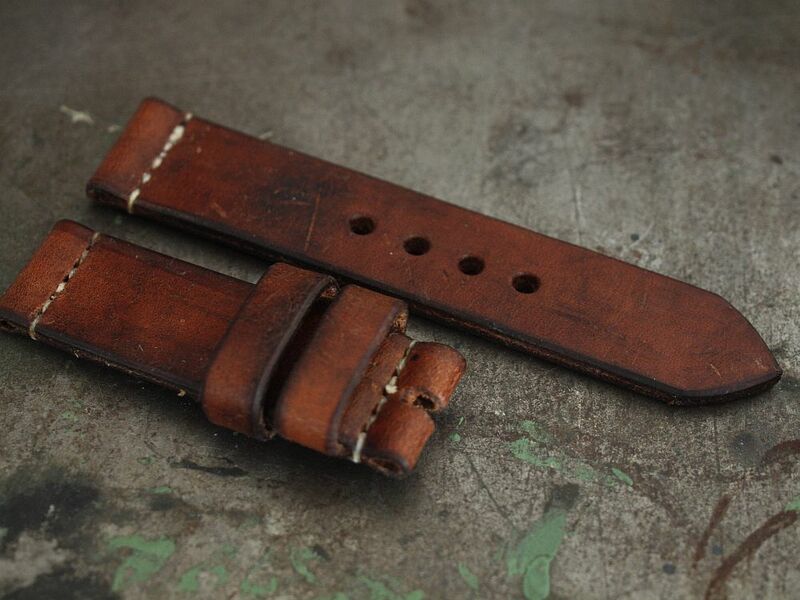 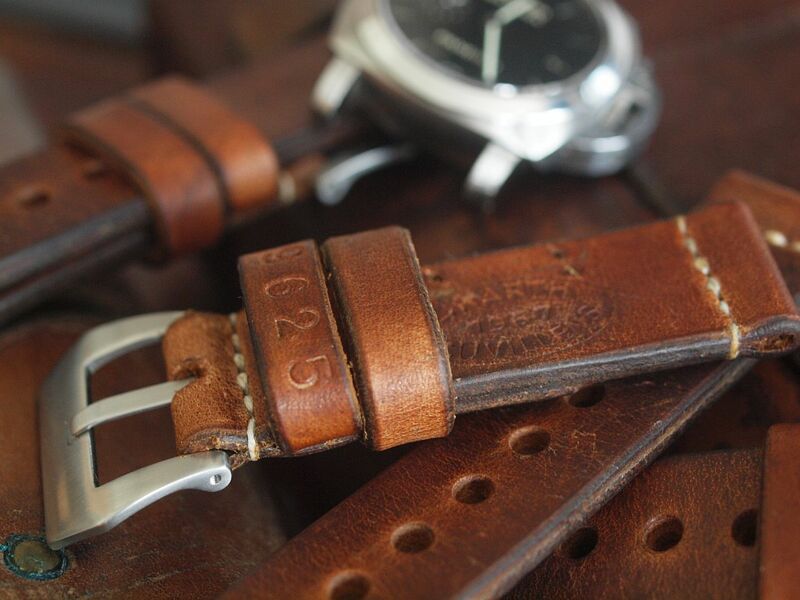 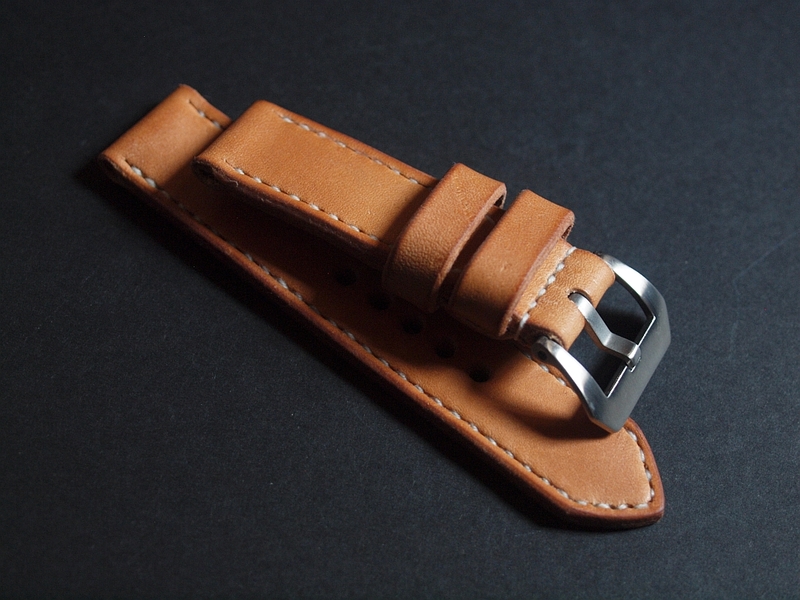 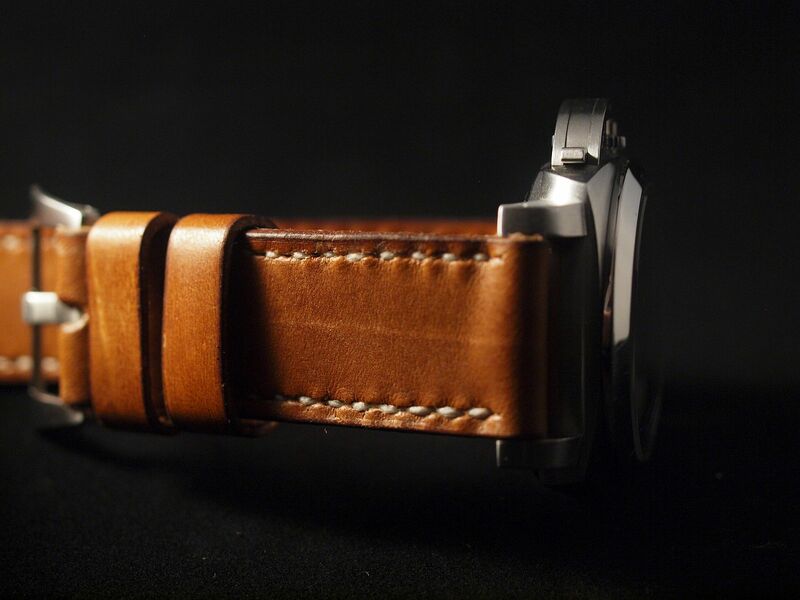 My straps are worn by doctors, lawyers, photographers, architects, actors, firemen, bankers & musicians. 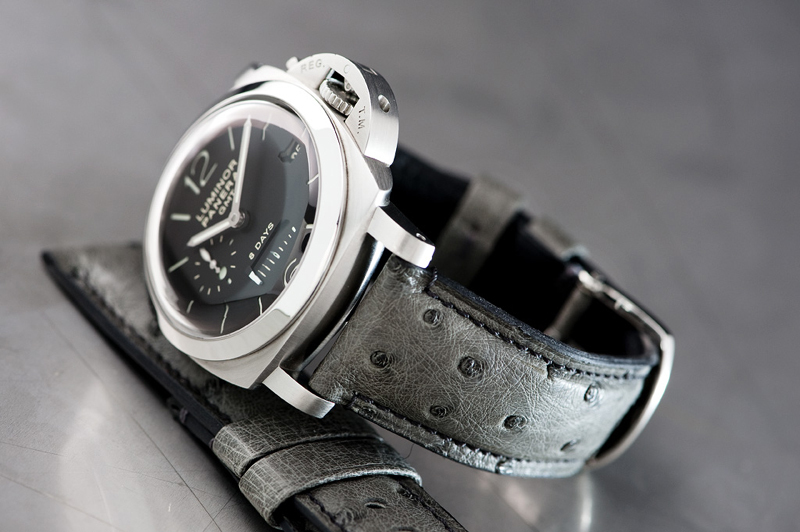 Some are watch collectors (obviously) while some are into cars, motorbikes or perhaps fine wines and cigars. 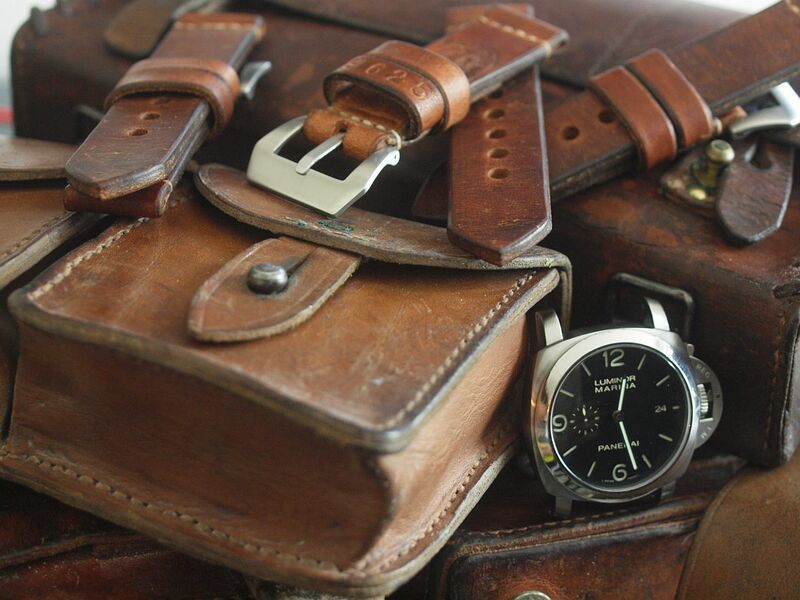 Some like to travel and enjoy a meal in a nice restaurant. 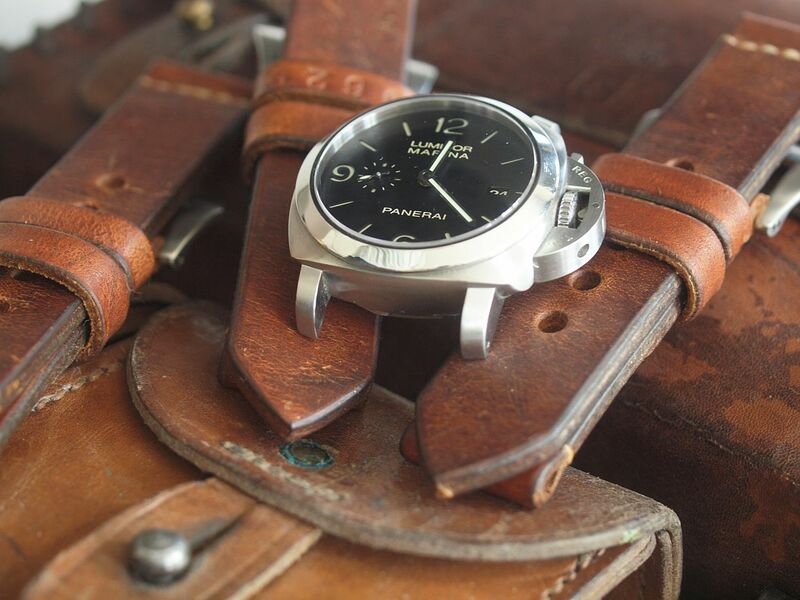 Some lead quiet comfortable lives while others seek adventure and a fast paced lifestyle. 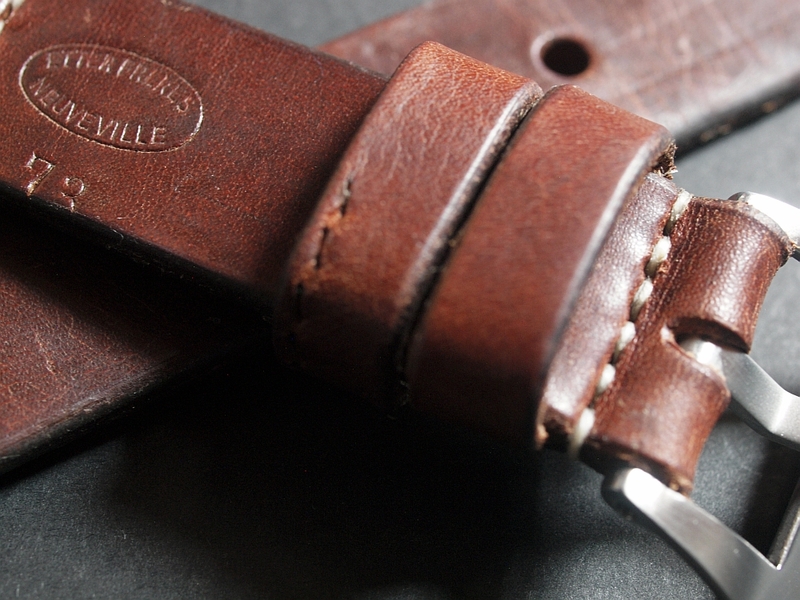 Some live in big buzzing cities while others enjoy the tranquility of the countryside. 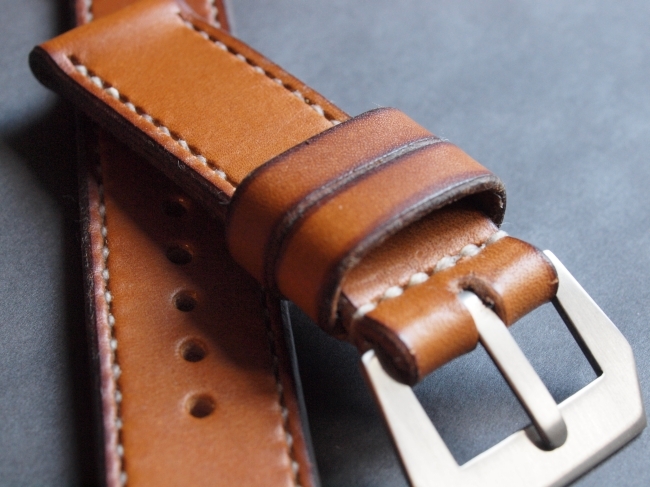 But despite these differences most have one thing in common. 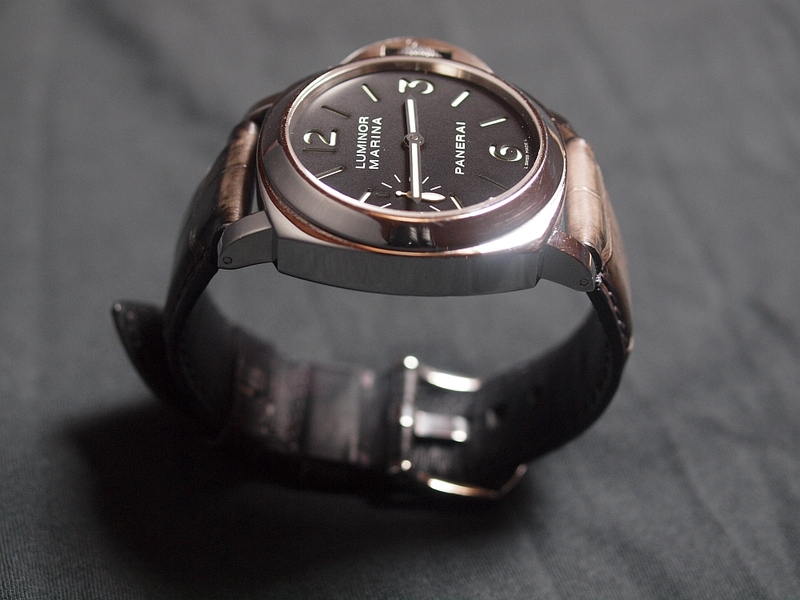 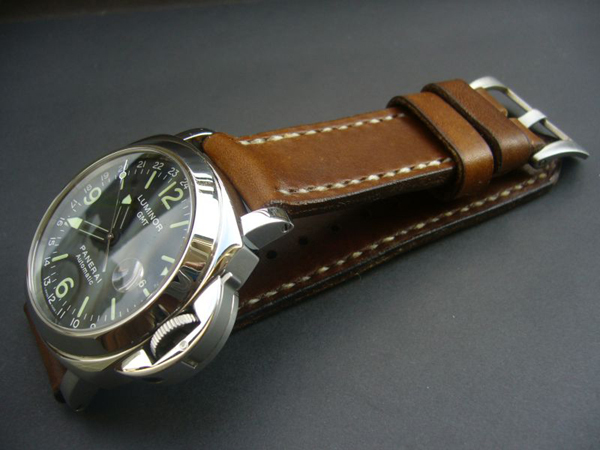 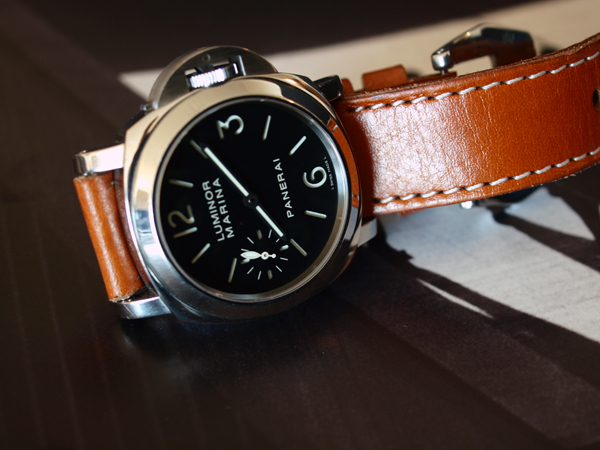 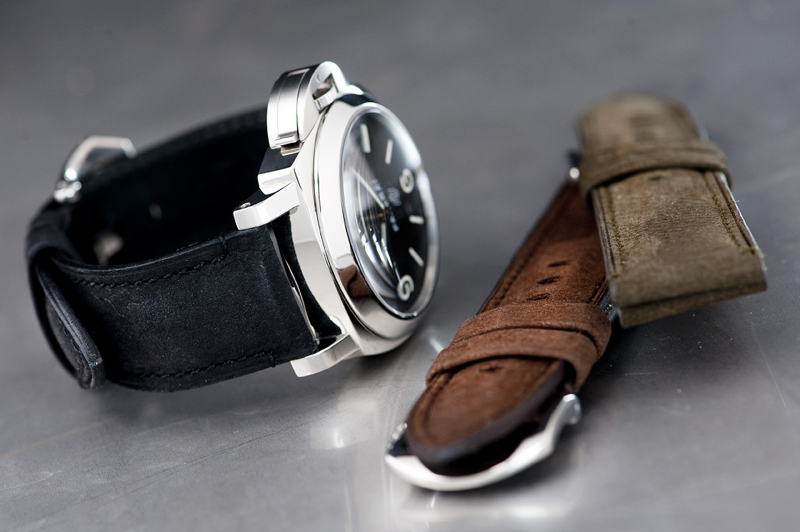 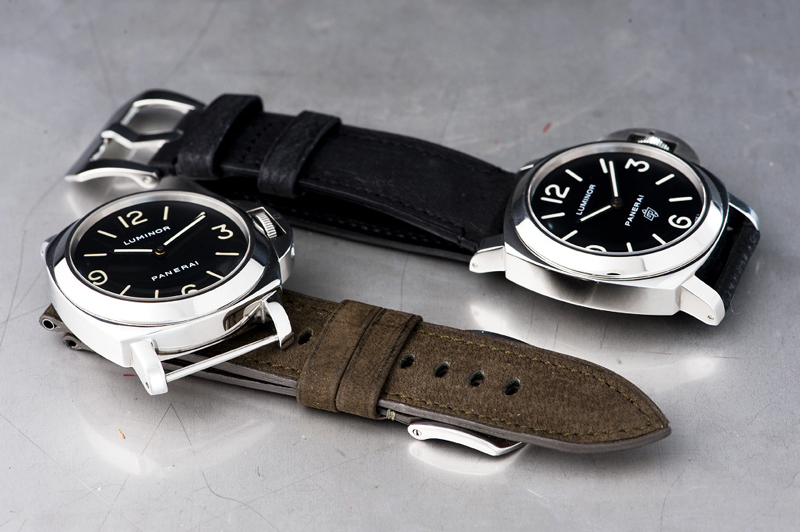 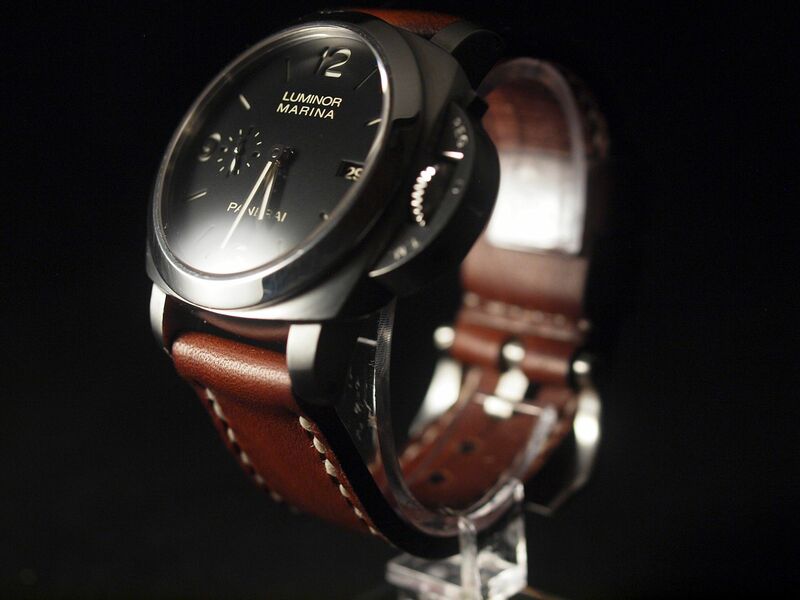 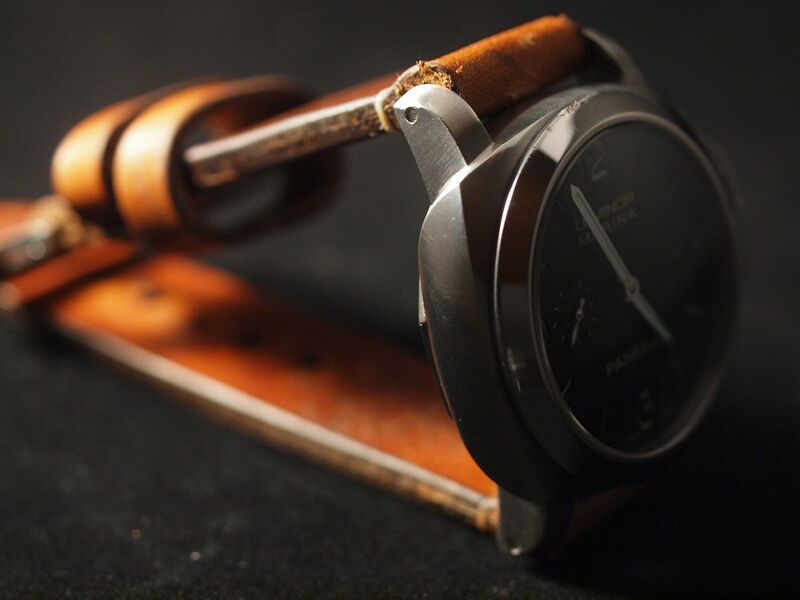 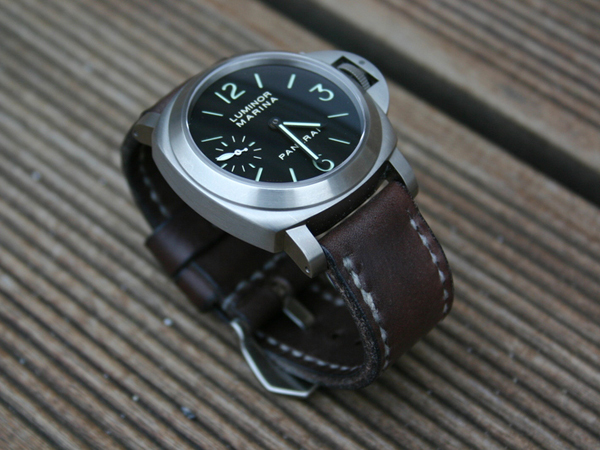 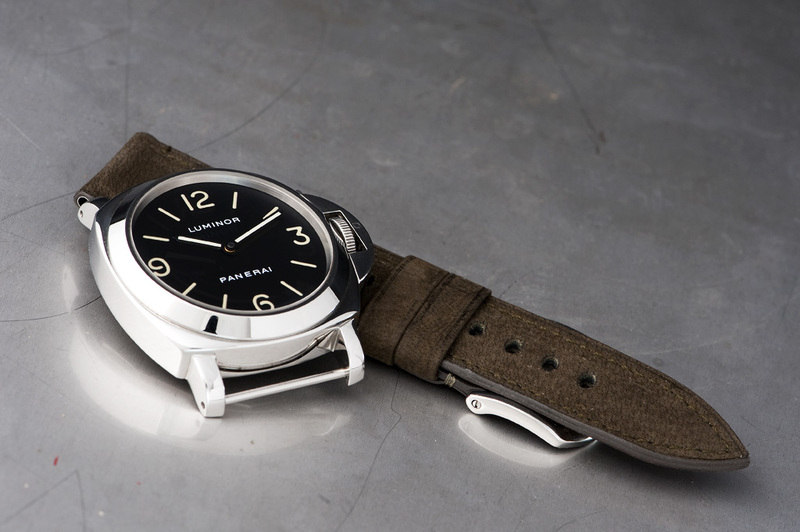 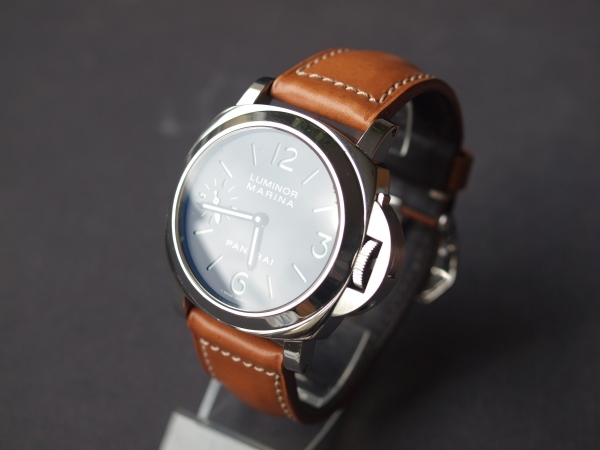 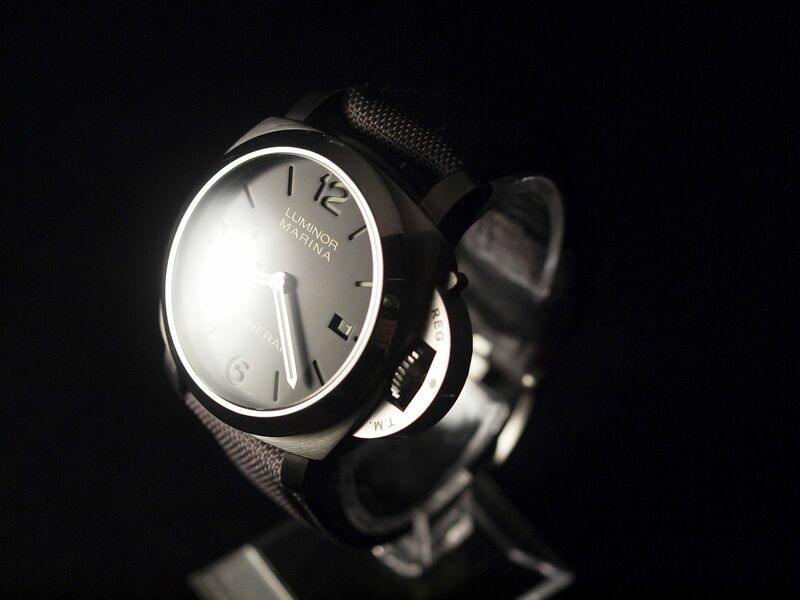 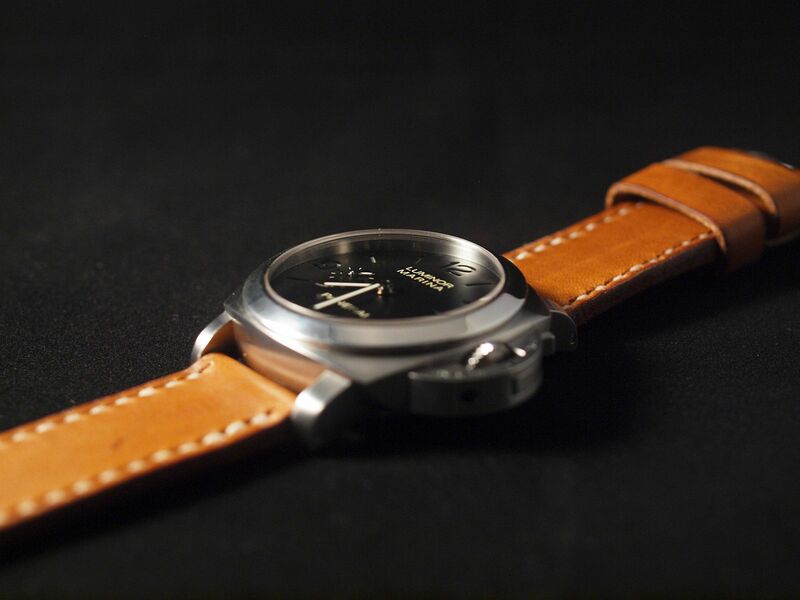 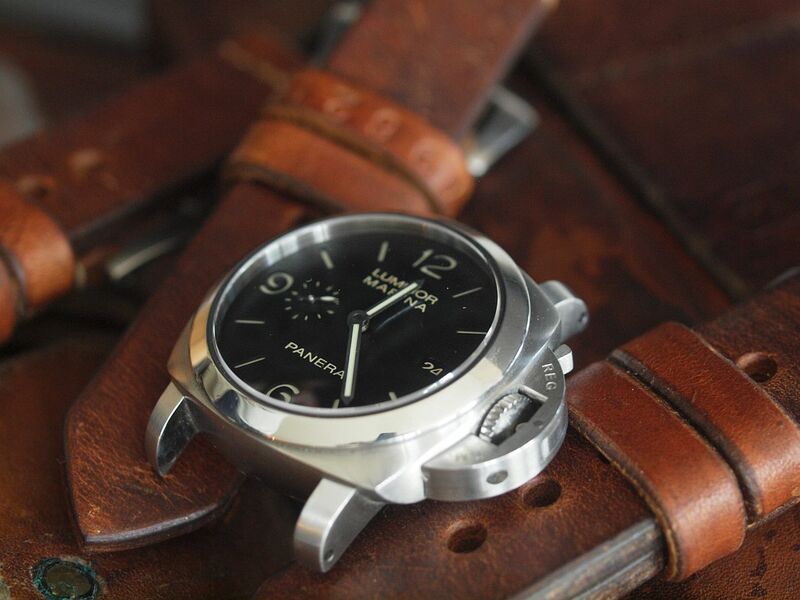 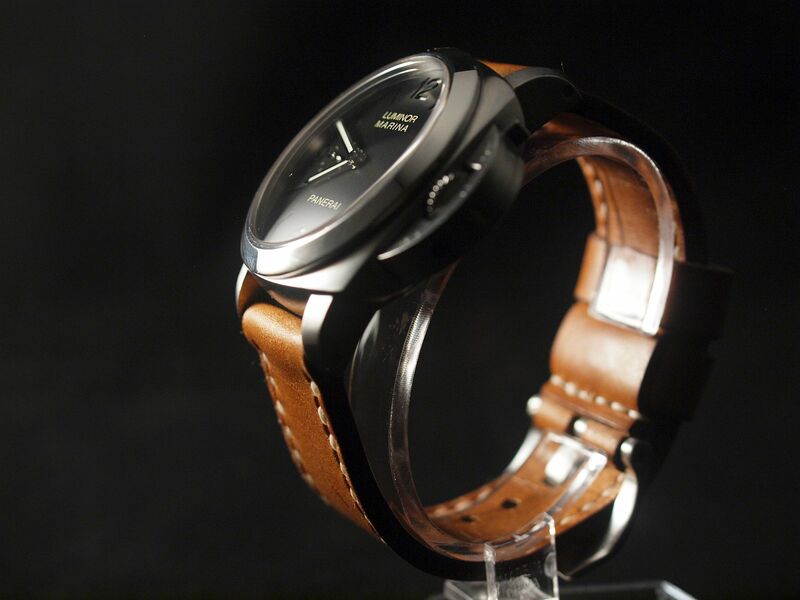 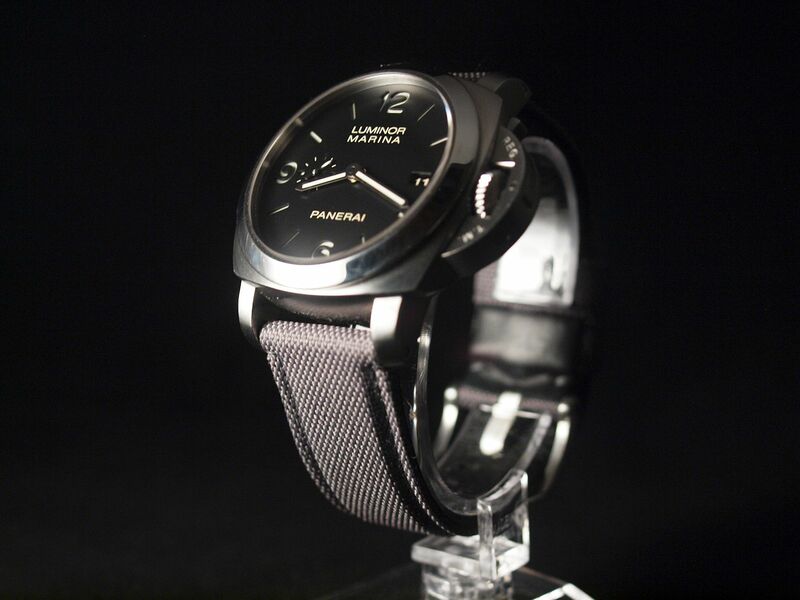 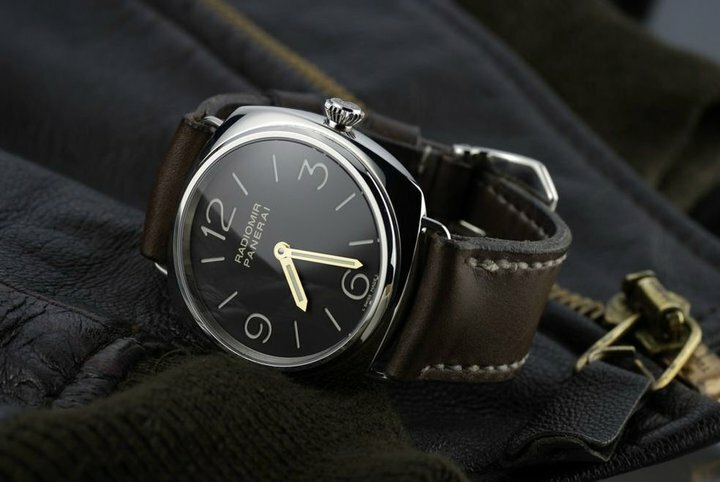 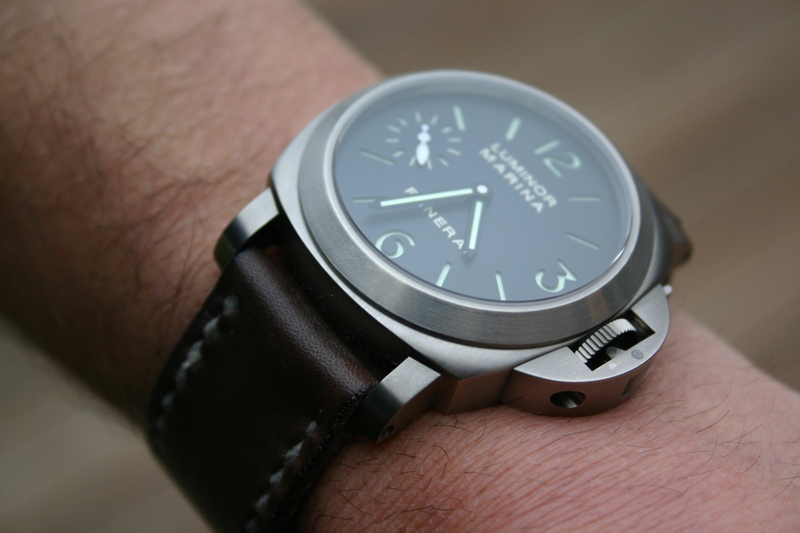 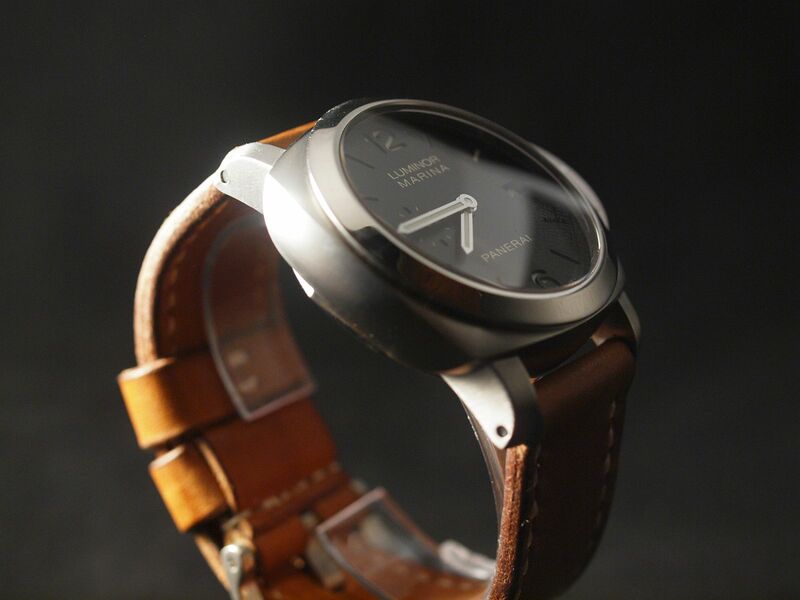 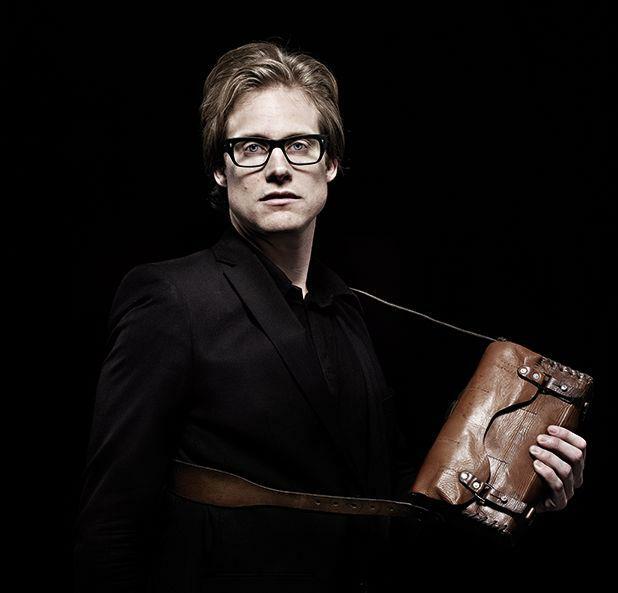 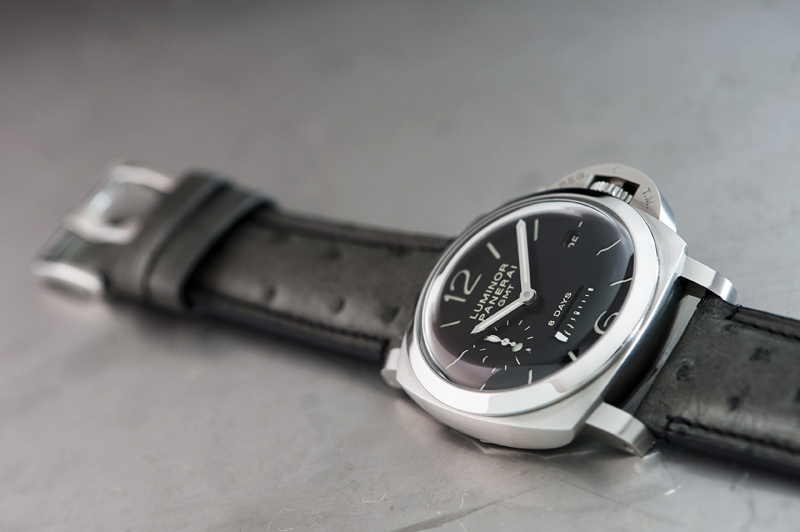 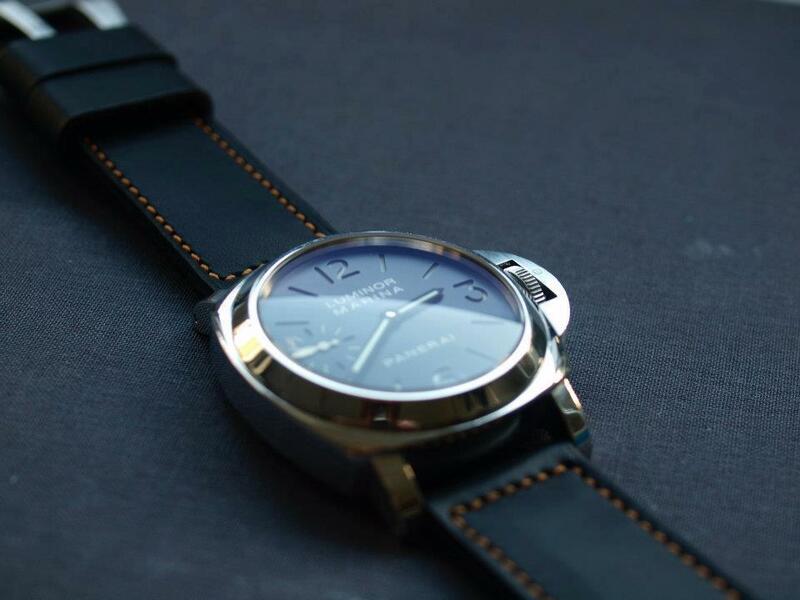 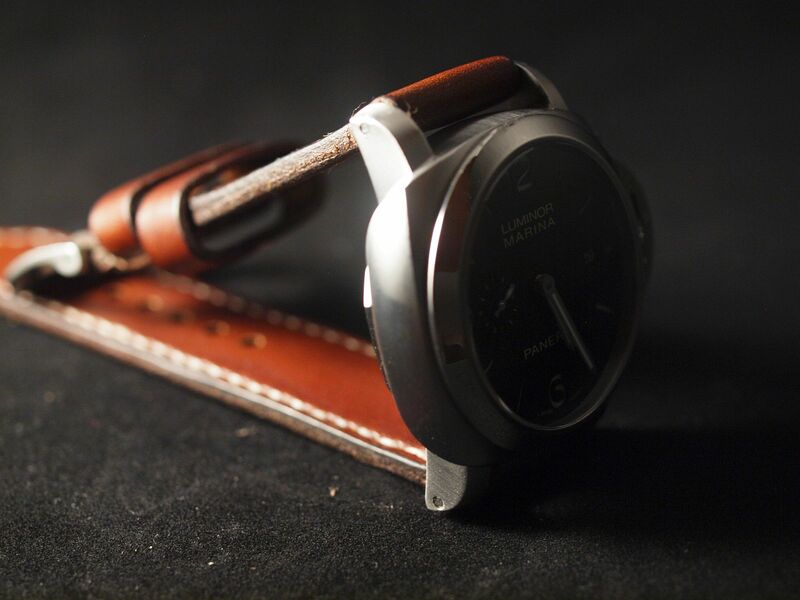 The passion for Panerai and the desire to wear something that feels special, luxurious and unique. 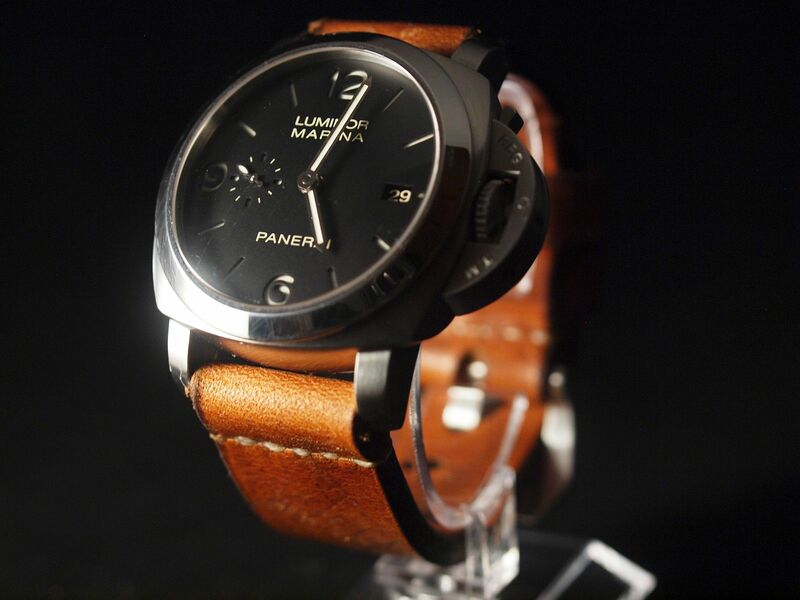 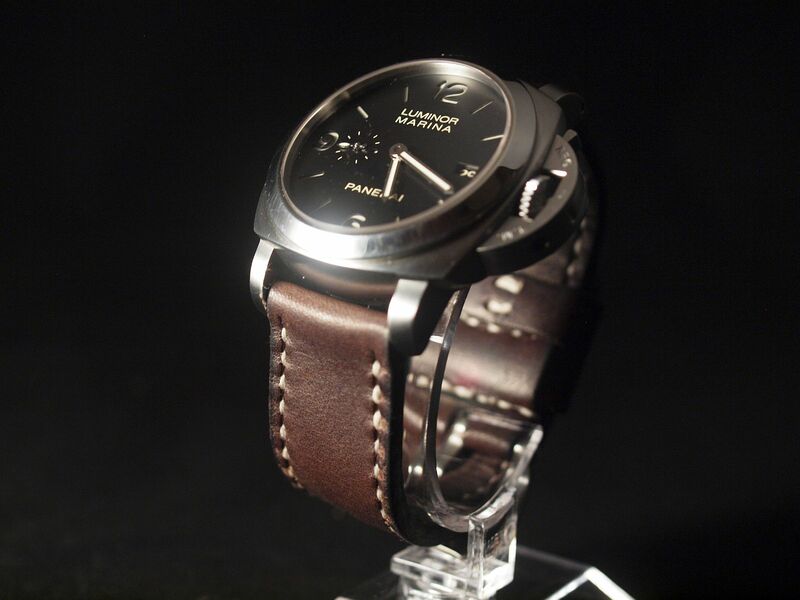 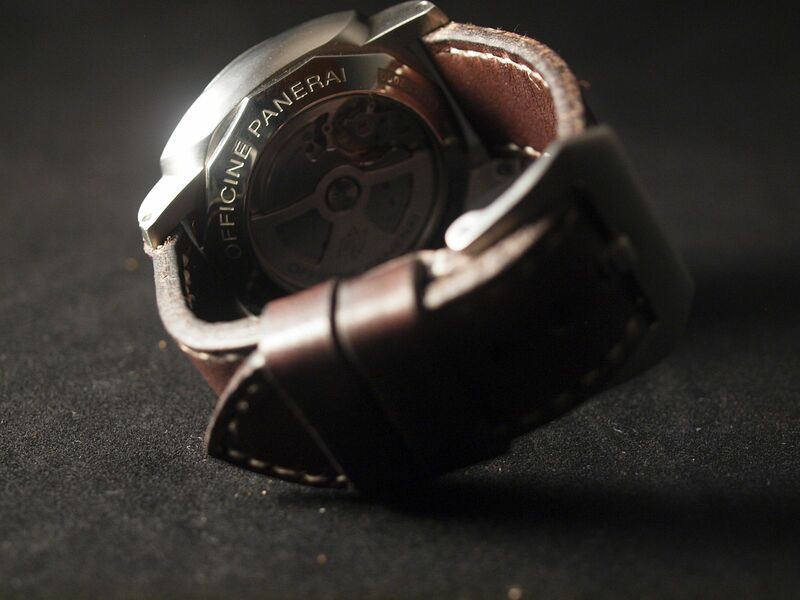 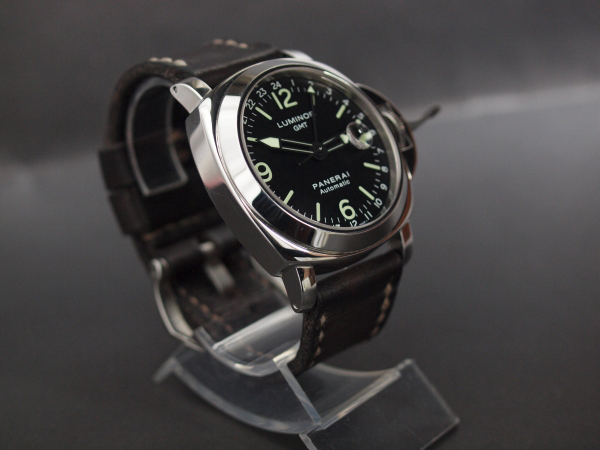 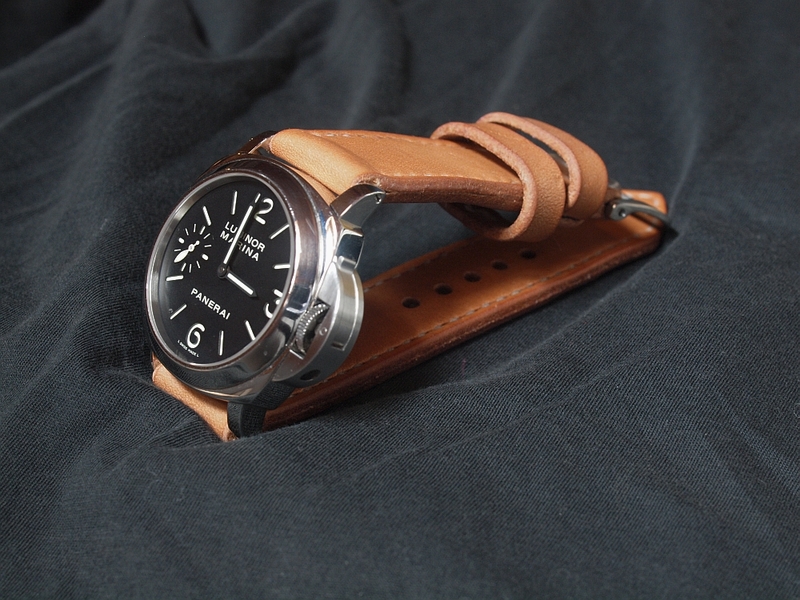 I have been to Panerai GTG’s, met collectors and afficionados first hand and I know that the passion is real. 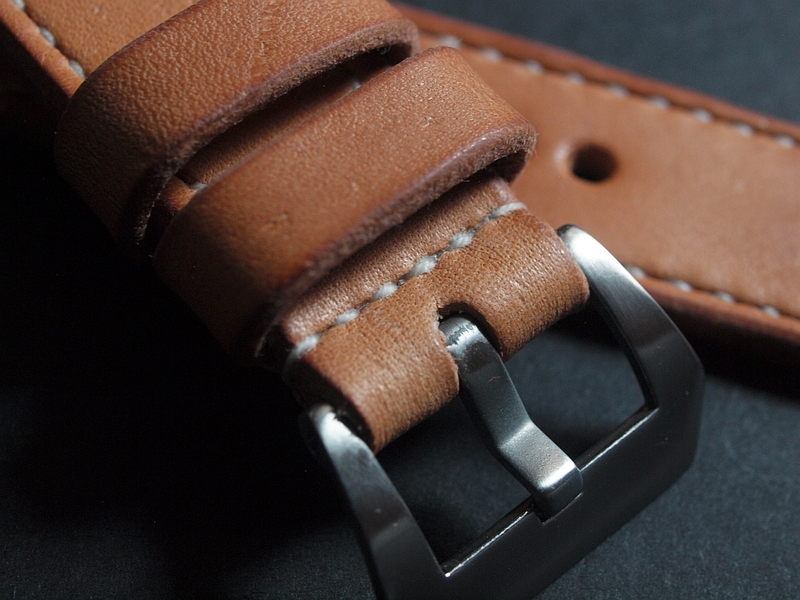 My clients are people who care about quality and craftsmanship. 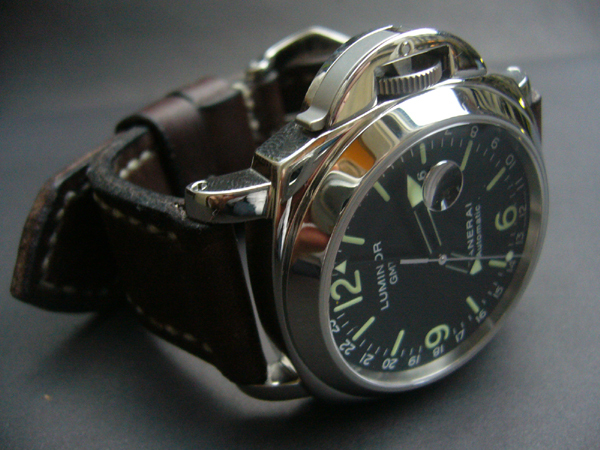 People who want their watch to be more than just a watch. 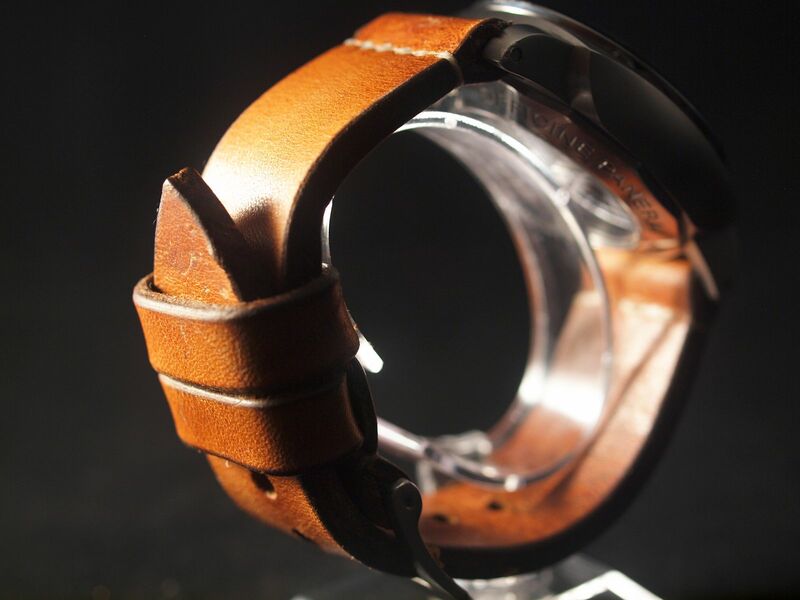 I am proud that so many people choose to wear my straps and I am humbled by the support I have received throughout the years. 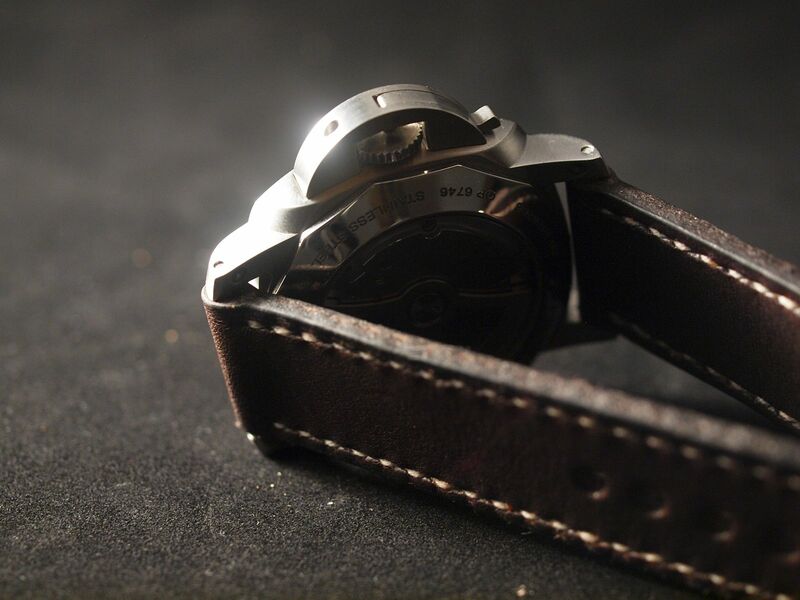 The strong support motivates me to develop new models and to refine existing ones. 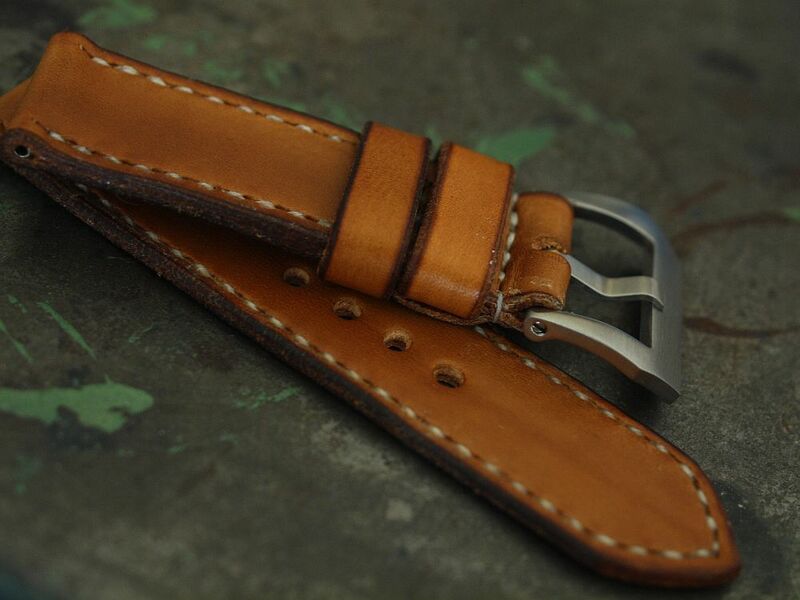 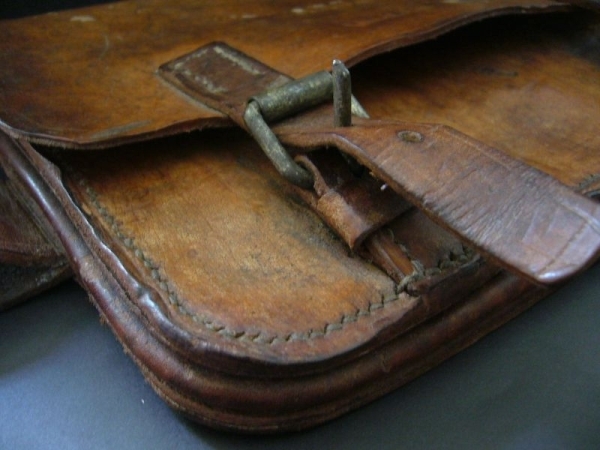 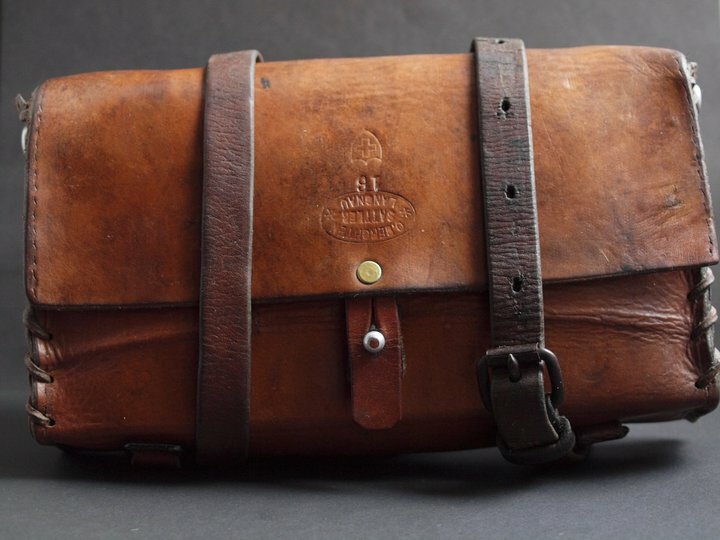 The hugely popular DRIFTER series represents in full my idea of quality and outstanding craftsmanship. 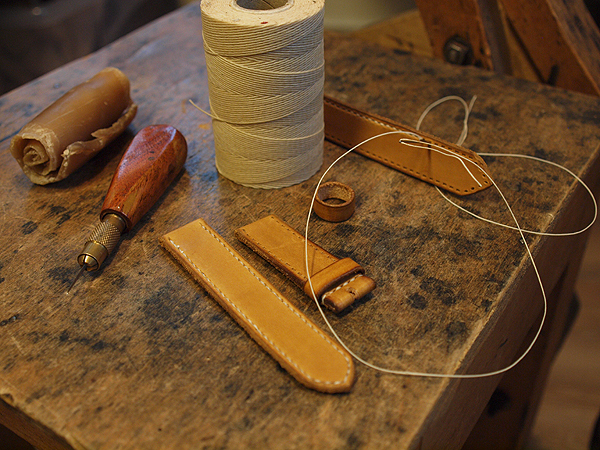 Welcome to old and new clients. 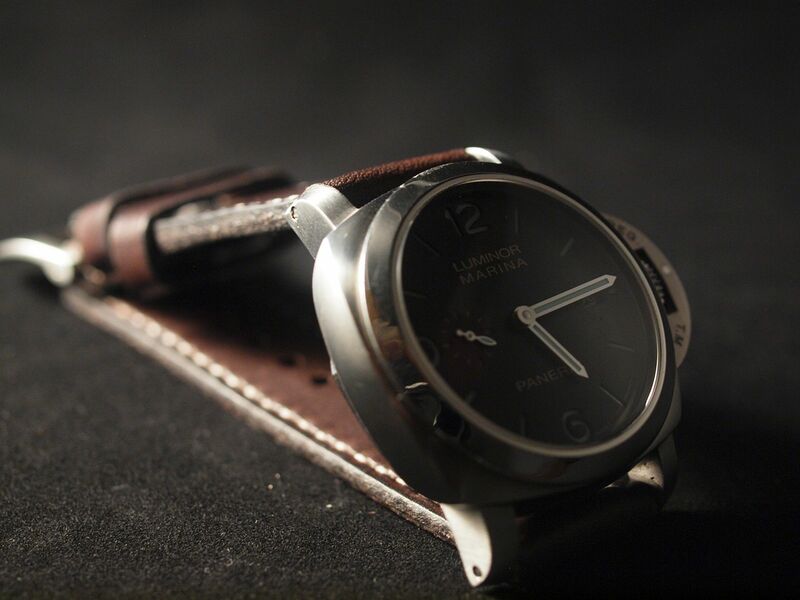 Let’s keep the passion alive.